Under instruction from Jo Thomas from Constance Rose Flowers, here is a perfect opportunity to try your hand at floristry. Using flowers and foliage freshly cut from the beautiful 6 acre walled garden, learn how to tie your very own bouquet to take home. 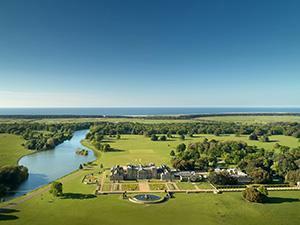 Complete with a glass of Pimm’s or a soft drink this is a lovely way to spend a summer’s day at Holkham.